If you ever thought Africa was just a continent with several festivals, think again. 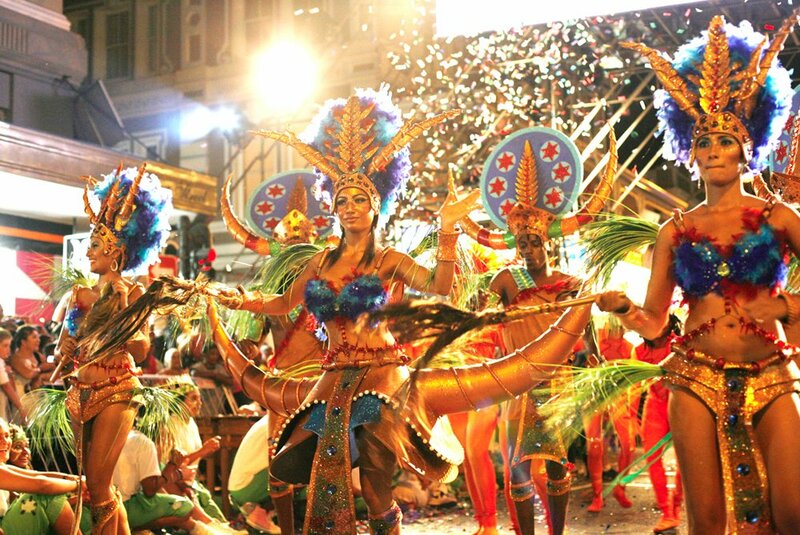 Contrary to popular knowledge, the continent has a few carnivals very similar to the very popular and well-attended carnivals in the Caribbean and other parts of the Western World. 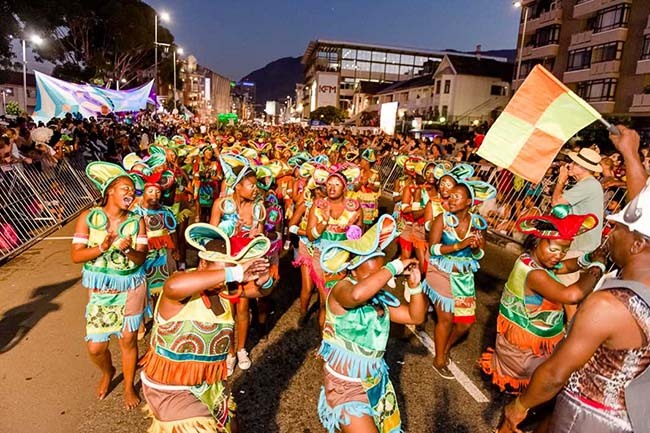 The Cape Town Carnival has over the years become one of the biggest and most attended carnival in Africa, attracting tourists from all over the world every year for a memorable African experience. 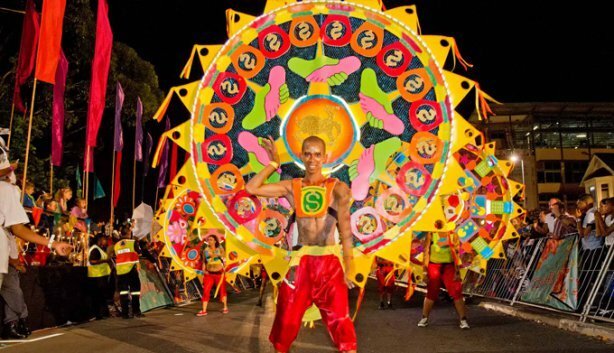 Started in 2010, the Cape Town Carnival might be a very young festival but holds so much importance and history around it. 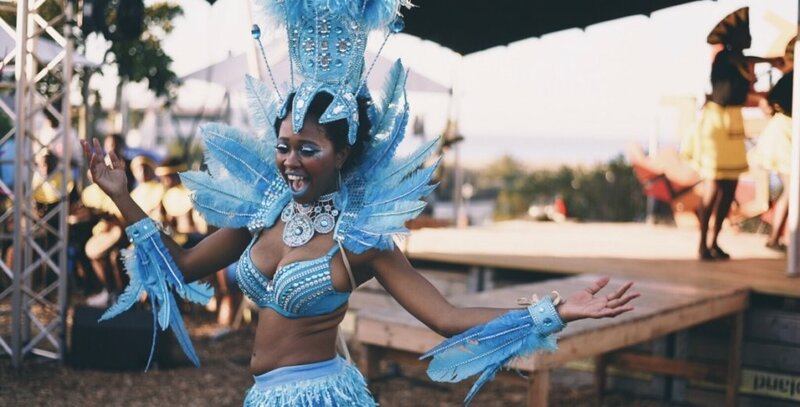 The Carnival was started to ease the tension that the country’s history had created among several communities and races while instilling a sense of pride and confidence among the black South African community. 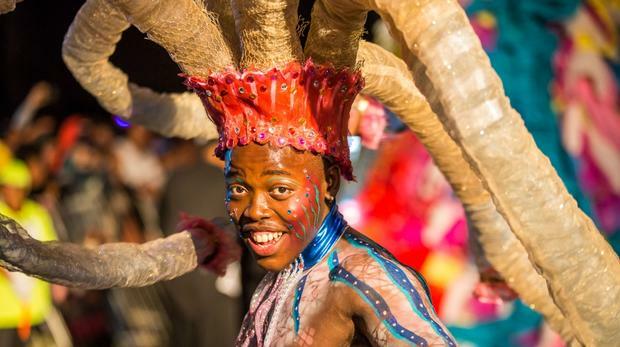 The yearly themed carnival celebrates the transformative power of creativity and the African identity with its diverse array of communities and cultures. During the carnival, more than 50 talented community groups perform dances and acts that represent their interpretation of the Street Life theme mixed with a lot of tradition. 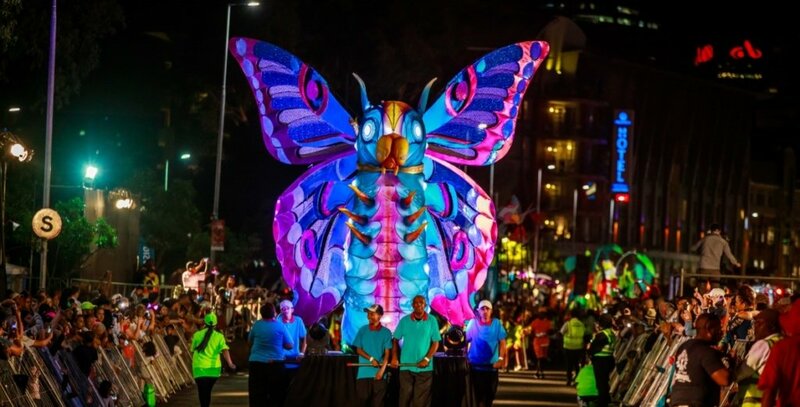 The festival also features great music, food, art, costume, parades and several creative workshops for people interested in one creative skill or the other and a tour through Cape Town and all the history it has to offer. 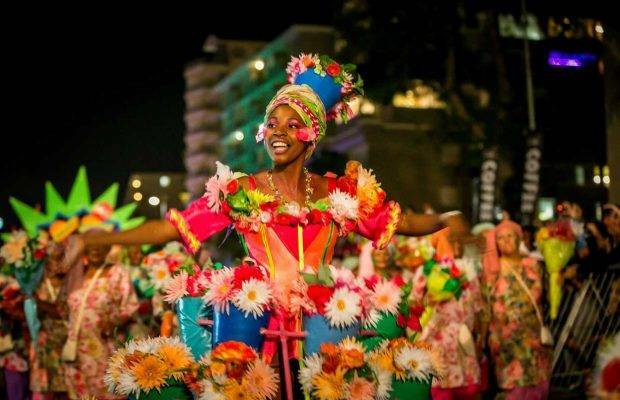 This year, the very colourful festival is scheduled to take place on March 16, 2019. This year’s theme is VUKA UKHANYE: Arise and Shine, which aims to encourage everyone to shake off the habits and ideas that limit them. Unlock your power and potential. 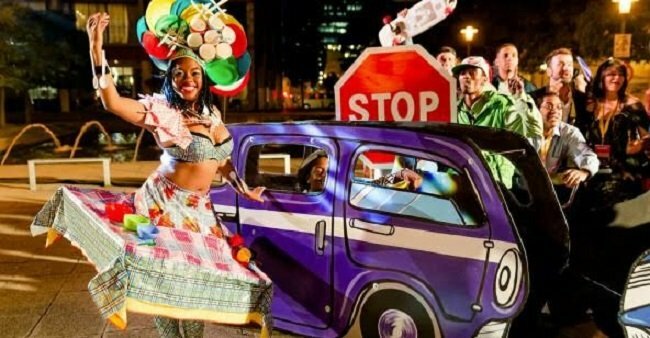 With its great hotels, weather and culture, if you are looking to visit South Africa this year and want a test of modern African celebrations , the Cape Town Festival is definilty the right pick.